Every story has two sides, and so does every wall. We're in a new era of tribalism and the barricades are going up. Money, race, religion, politics: these are the things that divide us. 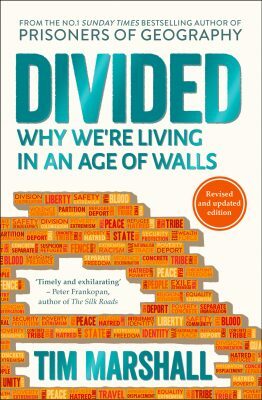 Trump's wall says as much about America's divided past as it does its future. The Great Firewall of China separates us' from them'. In Europe, the explosive combination of politics and migration threatens liberal democracy itself.